What shall we learn in 2016? 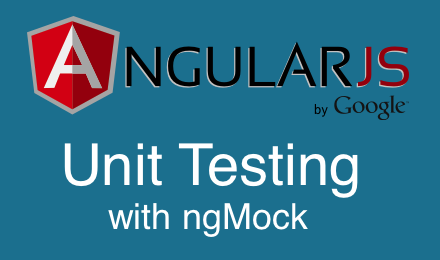 Details about my newest course - AngularJS Unit Testing in-depth using ngMock. Thoughts on career and technology planning. 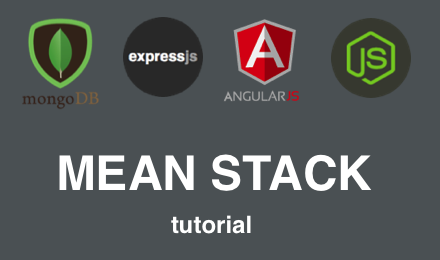 A MEAN stack tutorial where you will build a real-world application. The tutorial is for beginners and will get you started quickly. Tutorials for Unit Testing AngularJS using ngMock. Learn how to make a server side node.js library work on the client using Browserify.